We are an exclusive Aveda salon using the whole range of Aveda Hair colour and products. For our prices click the link below. Please be aware that all prices are subject to change depending on the treatment you have. We offer free 15 minute consultations for all hair colouring. 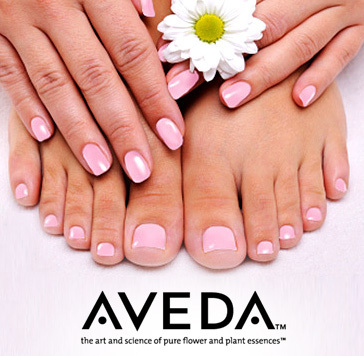 We are an exclusive Aveda salon using the whole rage of Aveda Skin and Body care. To see our full range of treatments click the link below.